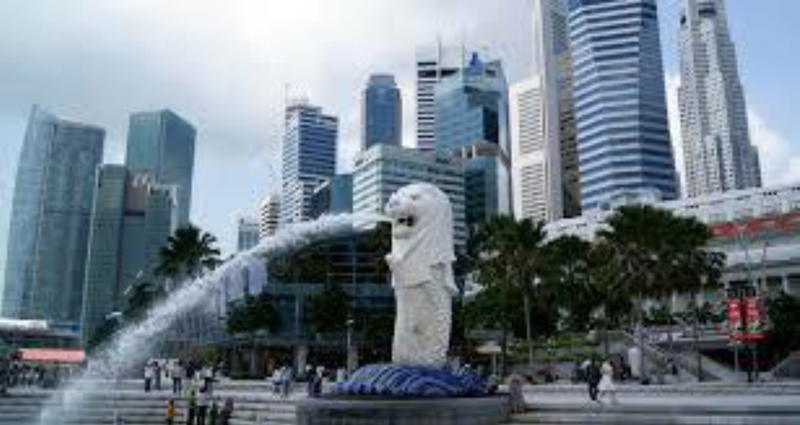 Singapore is a popular Asian financial destination due to its business and wealth friendly tax environment. The headline tax of 17% is neither too low to be deemed as a tax haven, nor too high to drive away wealthy individuals and regional offices to establish their bases here. It is also an island-city that draws many tourists and wealthy individuals looking for an international hub that is both attractive and enjoyable to conduct their businesses, and establish their families. Over the years, Singapore has attracted numerous firms and investments funds looking to establish an Asian hub for their business and to growing their investments. Singapore’s status and reputation as the Southeast Asia financial hub has drawn a great deal of wealth and investment to the country, and this in turn, led to a wealth management solution: family office. In providing numerous needs of the family offices, a single family office (“SFO”) may at times, in seeking to achieve its objectives, may inadvertently engage in regulated activities such as fund management or financial advisory. The Monetary Authority of Singapore (“MAS”) has been very progressive in this aspect. In order for the SFO to meet the requirements of the family in managing their own proprietary monies, the MAS has demonstrated a clear intention to exempt SFOs engaging in fund management and financial activities from regulatory and licensing requirements. Under these exemptions, an SFO will not require to be licensed if it provides services to a “related corporation”. These exemption are found under Regulation 27(1)(b) of the Financial Advisers Regulation and Paragraph 5(1)(b) of the Second Schedule to the Securities and Futures (Licensing and Conduct of Business) Regulations. Due to the diverse nature of a family, arrangements involving an SFO many not fit perfectly into the scope of existing class licensing exemptions. Nevertheless, the MAS could consider and grant exemptions on a case by case basis, under Section 991(1)(h) of the Securities and Futures Act, since there is no “one size fits all” arrangement. Singapore’s taxation does not have inheritance and capital gains tax. 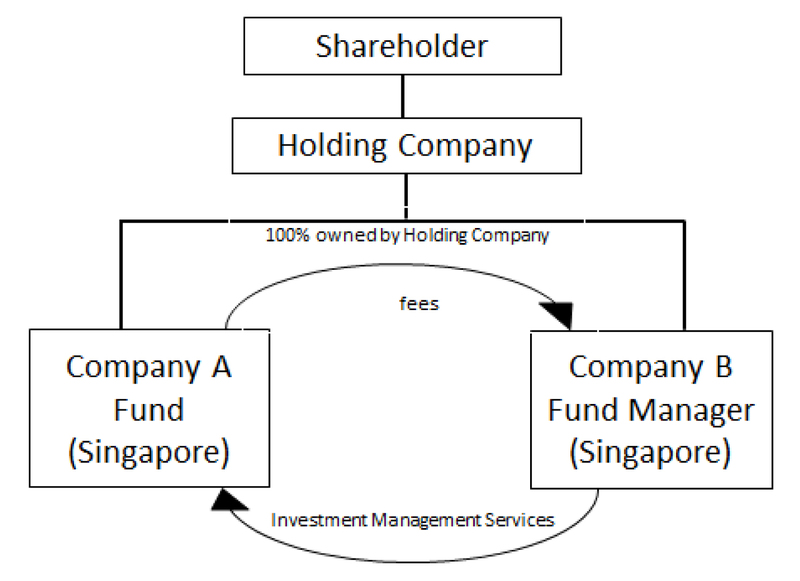 However, a discretionary fund manager in Singapore that manages a fund will cause the fund to be taxable in Singapore. Therefore, any income or gain derived from the fund due to the activities of the fund manager will be taxable in Singapore even if the fund is a foreign setup. There are several tax incentives available for funds that are managed by a Singapore based fund manager. This will be relevant for the family office which is set up as a fund manager in Singapore. The three most relevant exemptions are (i) the Non-Resident Fund Exemption (s 13CA); the Resident Corporate Fund Exemption (s.13R) and the Enhanced-Tier Funds Tax Incentive Scheme (s. 13X) of the Singapore’s Income Tax Act. Source: MAS, Securities and Futures Act, Inland Revenue Authority of Singapore. For more information, you may contact Ms Su Lee Chan, Director of Zetland Singapore at suleec@zetland.biz or +65 65572071.